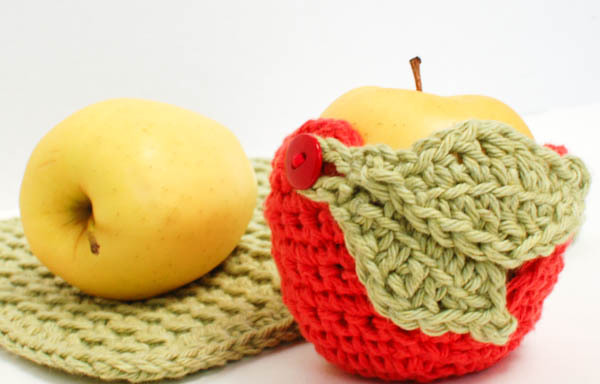 Apples are always in style but the fall is truly their time to shine! 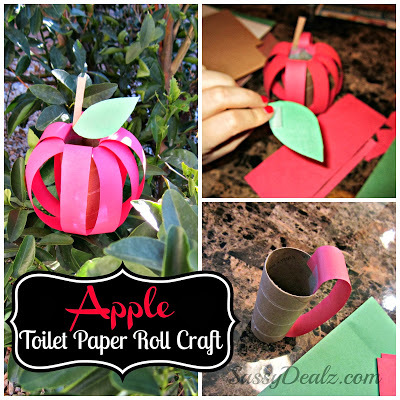 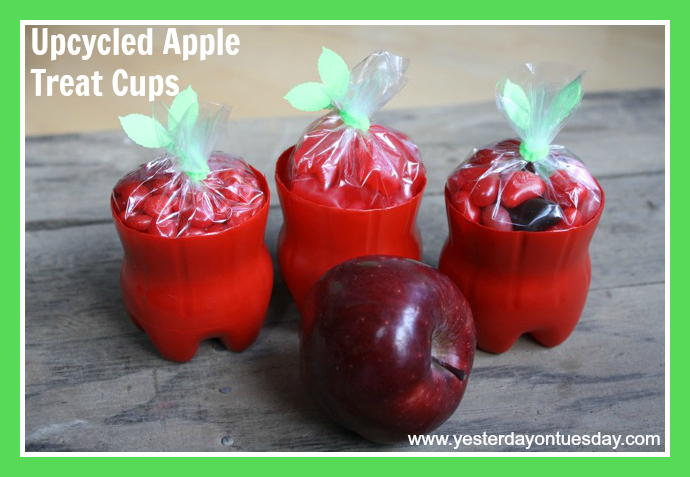 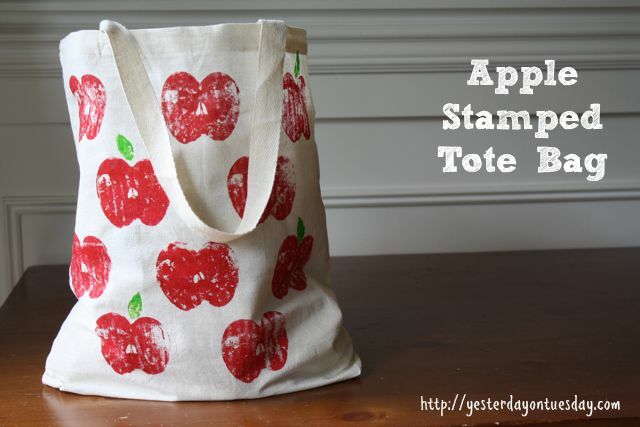 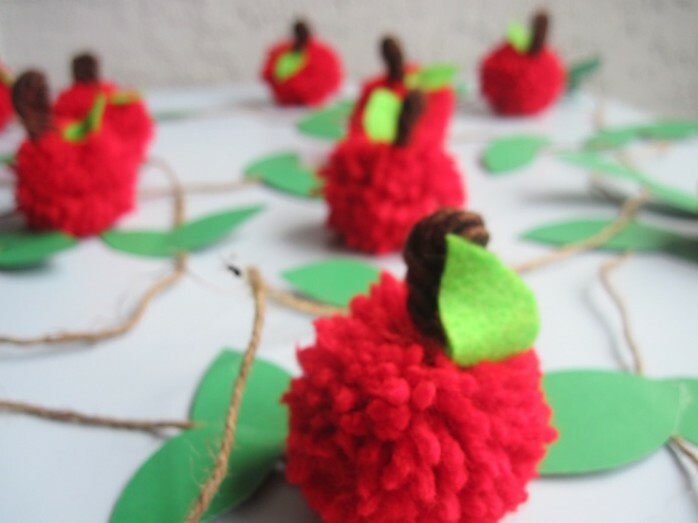 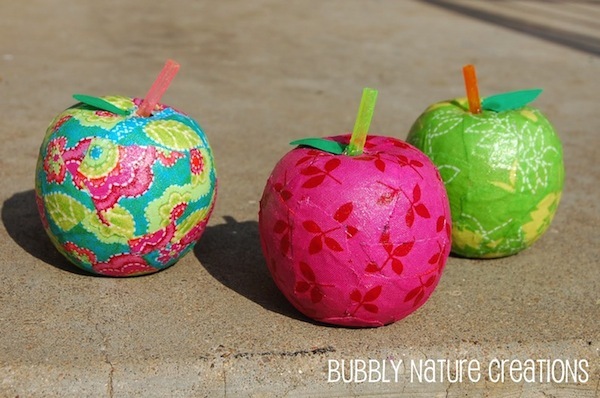 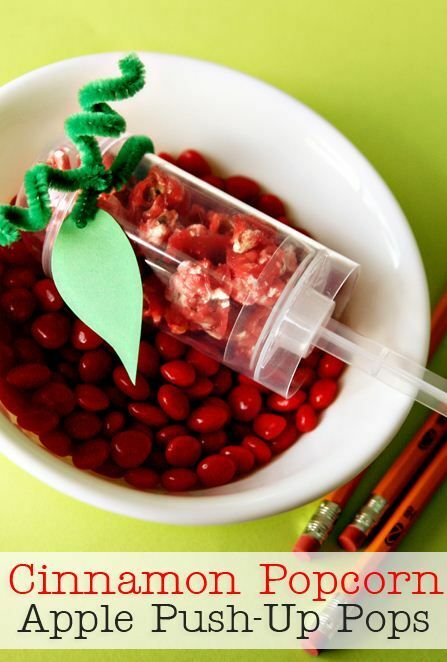 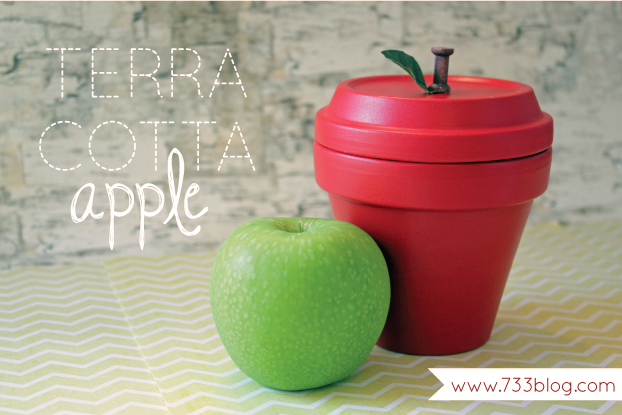 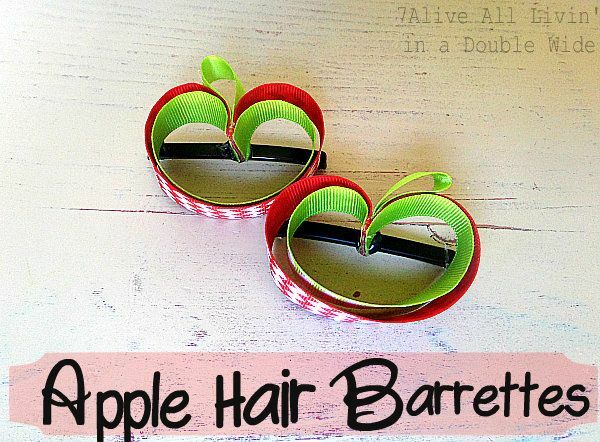 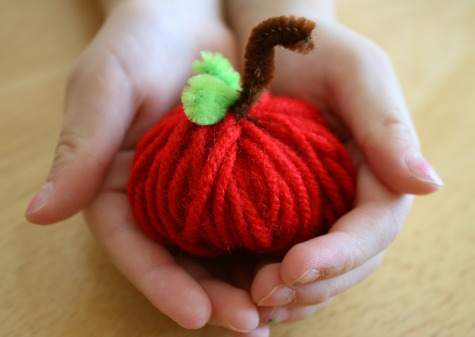 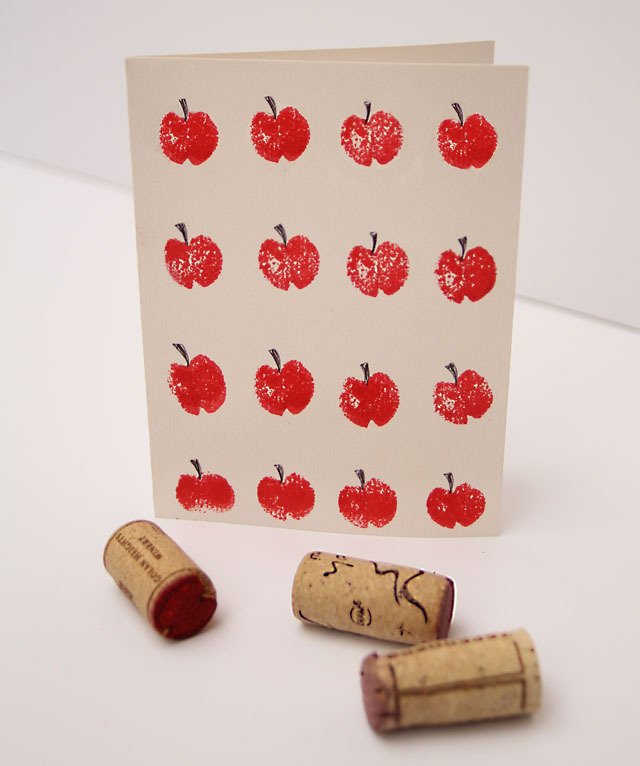 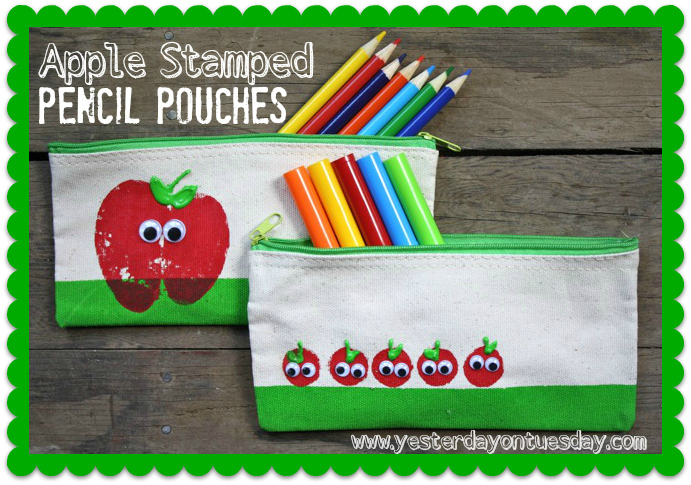 And even if you don’t feel like eating an apple– apple crafts are always a barrel of fun! 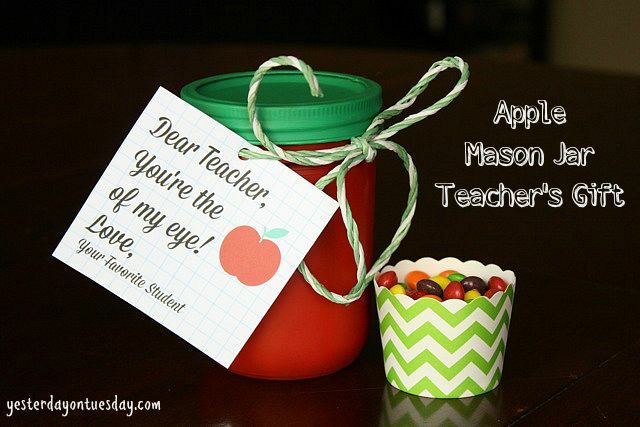 Here are twenty five fabulous ones. 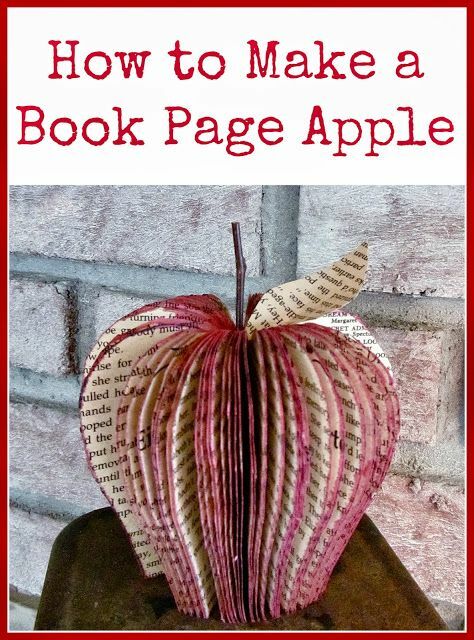 Please pin from the source, thank you! 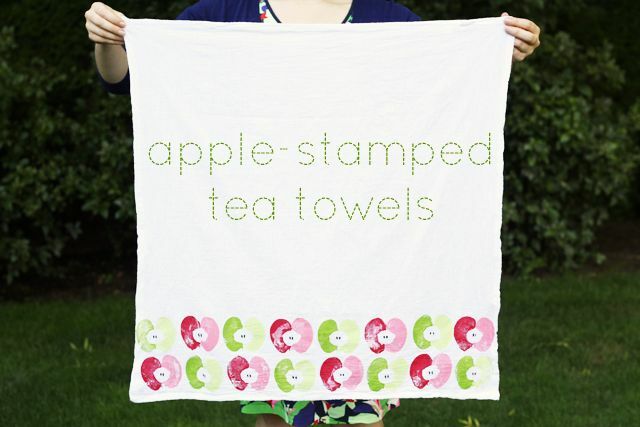 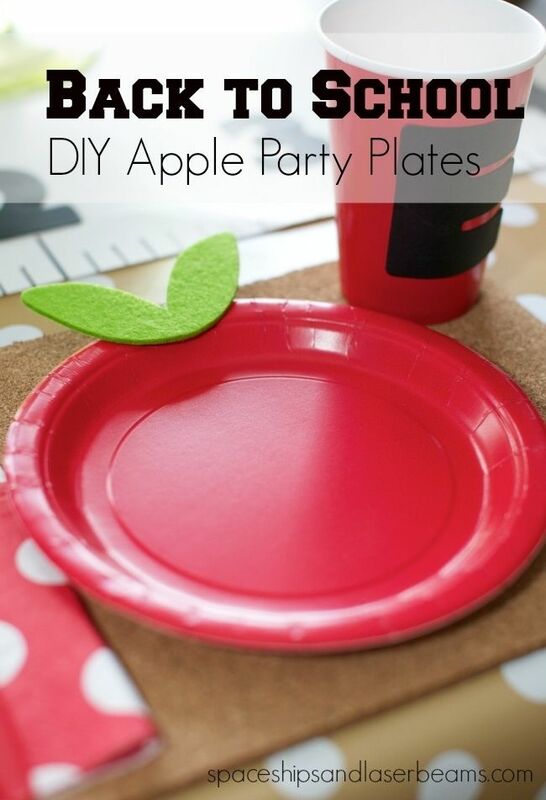 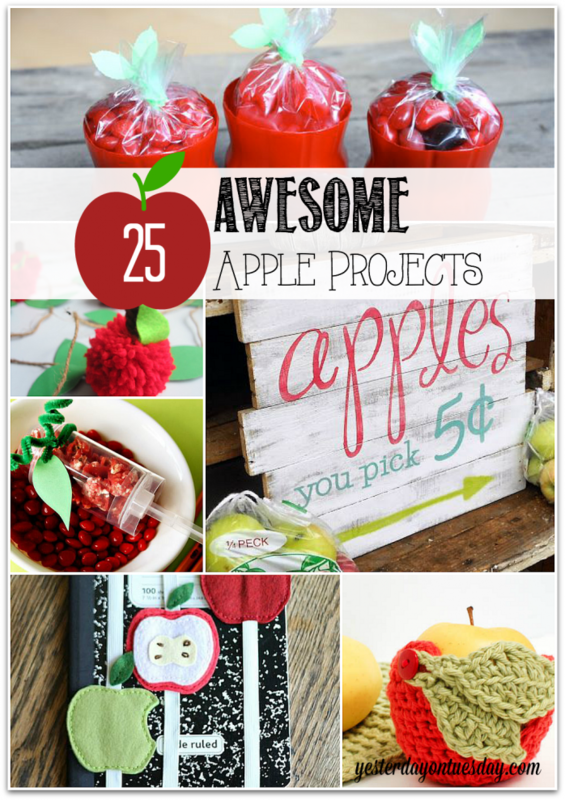 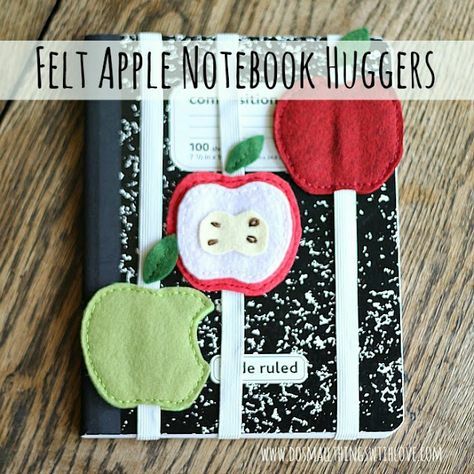 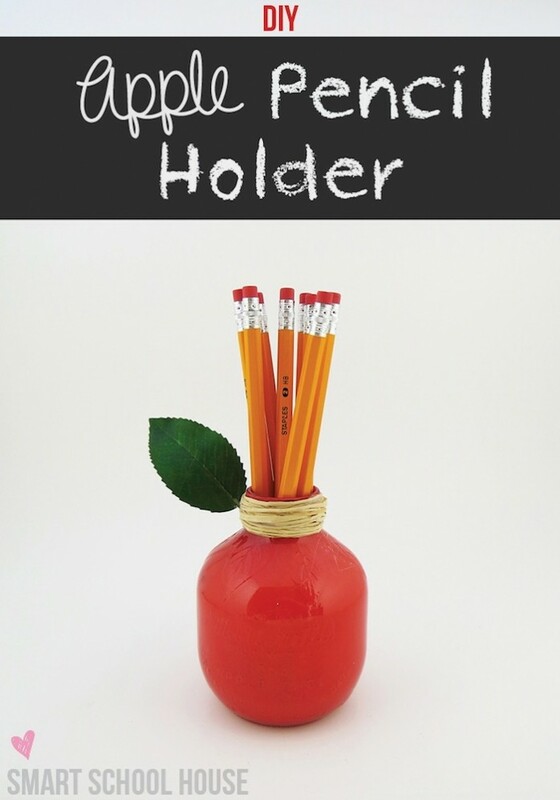 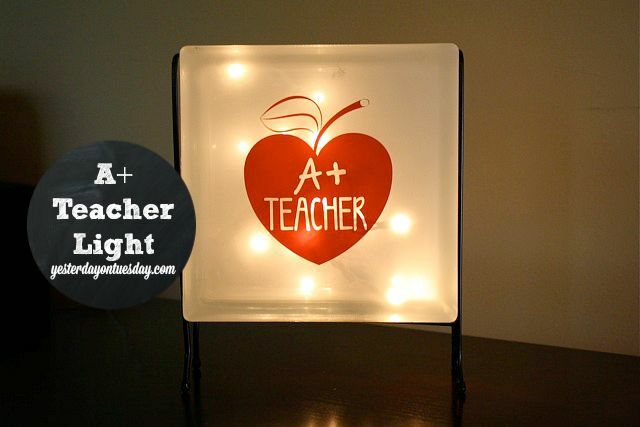 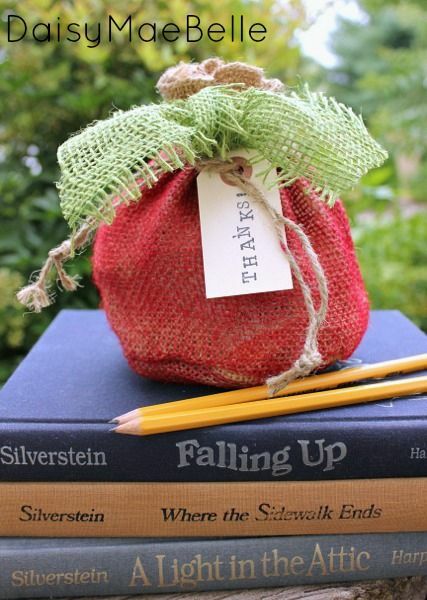 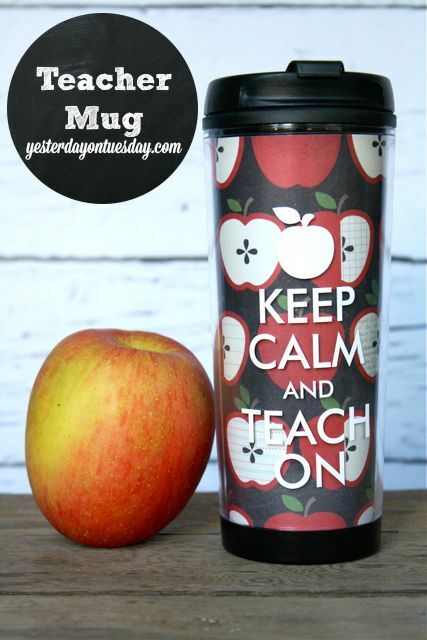 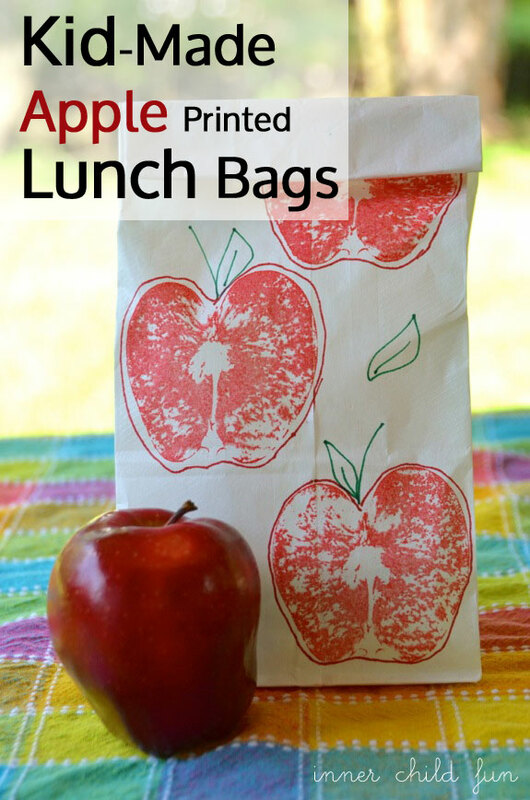 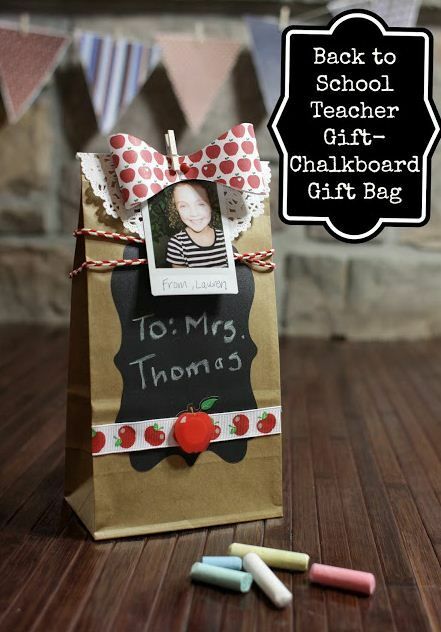 SO fun – I love all these apple inspired projects!! 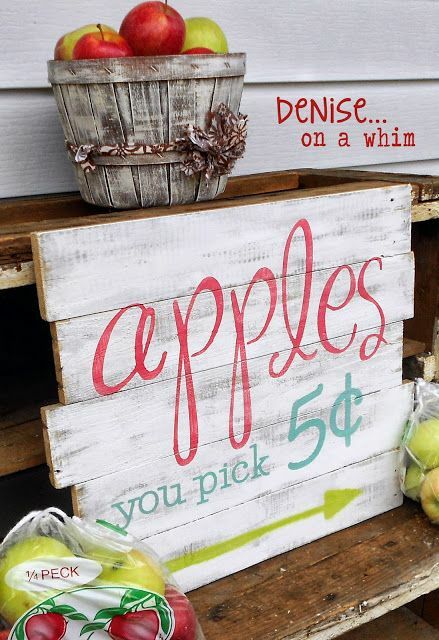 Thanks Keri… I can’t wait to check out your Grilled Donuts post!